Provide comfort for the family of Kenneth McClen with a meaningful gesture of sympathy. Kenneth Alfred McClen, 75, beloved husband of Susan Fenn McClen, passed away on March 26, 2019, at Smilow Yale New Haven, after a battle with leukemia. A lifelong Harwinton resident, he was born in Torrington on January 14, 1944 to the late Raymond and Gertrude Stedman McClen. He was a member of the first graduate class from Lewis S. Mills Regional High School in Burlington. He graduated from Waterbury State Technical College and attended Worcester Polytechnical. He was employed at New Departure in Bristol and most recently at RBC in Burrville. During the Vietnam War, he served in the United States Air Force. He was a founding member of the St. Andrew’s Society of Connecticut, holding numerous offices and chairing committees. He was a member of numerous genealogical and historical organizations. His interests were cars and genealogy. The two greatest loves of his life were cars and his wife. He was always willing to lend a hand to help and have a twinkle in his eyes. He was a good man. In addition to his wife, he is survived by numerous cousins and his sister-in-law Heather Fenn; his other sister-in-law Carolyn Kurtich and her husband Kevin. Two nephews Kyle and Austin Kurtich. A funeral service will be held at 1pm on Saturday, March 30, 2019 at Rowe Funeral Home, 283 Torrington Road, Litchfield. Friends and family may call from 12pm to 1pm at the Funeral Home prior to the service. Burial will be private in the West Cemetery in Harwinton. Memorial contributions may be made to the T.A. Hungerford Memorial Museum, 50 Burlington Road, Harwinton, CT 06791. 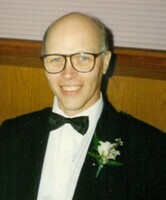 To send flowers in memory of Kenneth A. McClen, please visit our Heartfelt Sympathies Store. 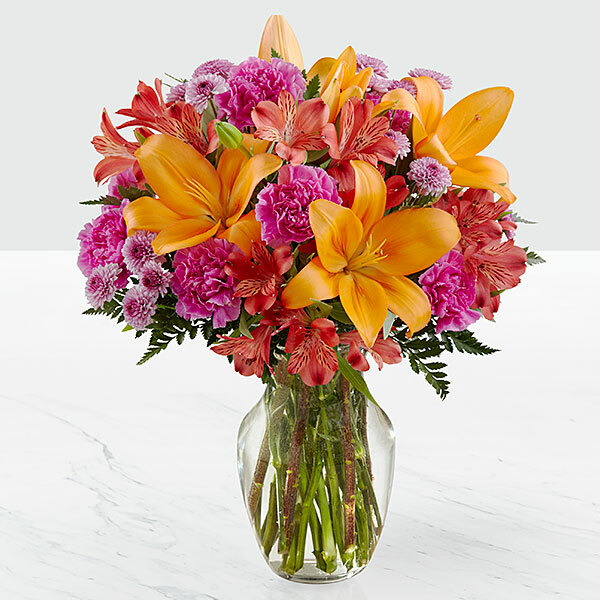 Doug and Robin Beyer and Michael J. Orefice have sent flowers to the family of Kenneth A. McClen. Doug and Robin Beyer purchased flowers for the family of Kenneth McClen. Please accept our most heartfelt sympathies for your loss. Our thoughts are with you during this difficult time. Directors of the Hungerford Museum. Michael J. Orefice purchased flowers for the family of Kenneth McClen.